Sanyu (Chang Yu 常玉) 1901- 1966 is considered an early leader of Chinese modern art and is sometimes referred to as the Chinese Matisse. Sichuan-born Sanyu was born into a wealthy silk production family which provided him with a rich education. This included classical arts, laying the foundation for his artistic direction. In 1921, Sanyu moved to France, joining a wave of Chinese artists and art students. This was, of course, a France that had been indelibly transformed by the artistic rivalry between Picasso and Matisse, who for a decade had vied for artistic supremacy. By eschewing the École nationale supérieure des Beaux-Arts in Paris for being mired in old academic norms, Sanyu's actions and thus works revealed an attentiveness to new trends. 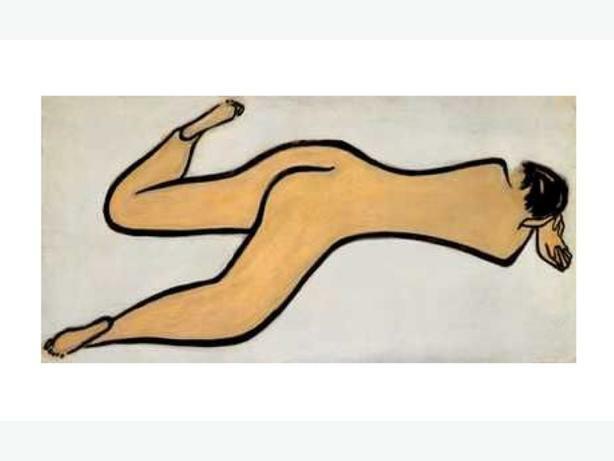 Throughout his career numerous expressive, full-bodied nudes à la Matisse would flow from his brush. 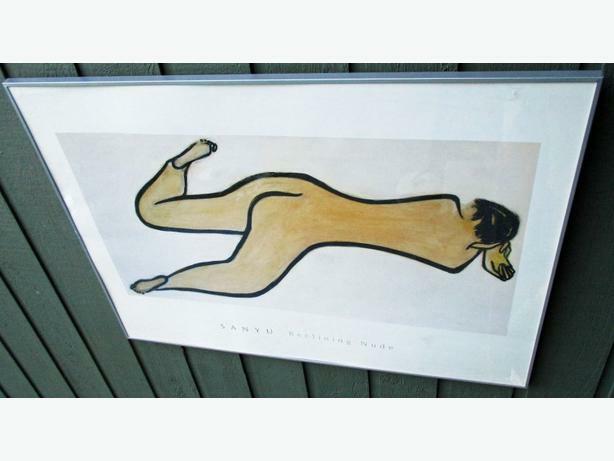 In France, Sanyu was introduced to linocut printmaking techniques as well as oil painting, which he began to experiment with in 1929. However, due to the fickleness of the war time art market, Sanyu struggled to find an outlet for his works during his lifetime. 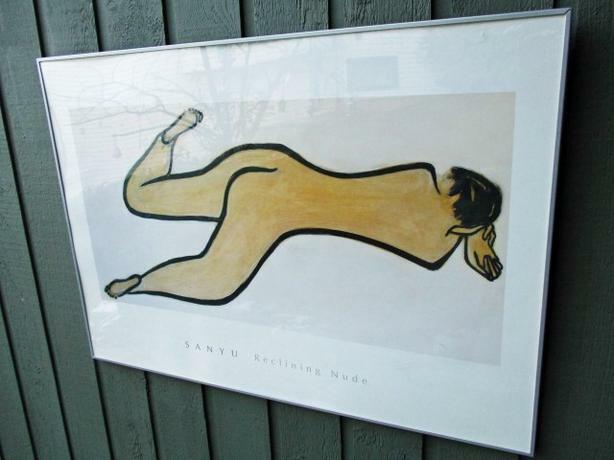 Since his death in 1966, Sanyu has gained wider recognition for his blending of the artistic traditions of East and West; Musée Guimet in Paris held a retrospective of his works in 2004 and the National Museum of History in Taipei exhibited 129 works to celebrate his centennial in 2001.